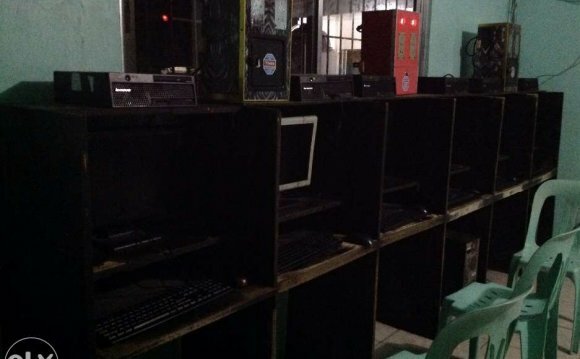 Why buy an existing Internet Cafe business if you can have it brand new? Worrying about the hassle in setting up? We are here to help you! All our packages include free setup and installation. Package starts at P63K only! By purchasing new CPUs, your customers will enjoy the most updated computers that are fast and cost efficient in terms of electricity. Plus, it will give you a peace of mind since all units have warranty!! Since it is not the latest, games will not play, even browsing the Internet will be slow. Old computers are electric-hungry. Your Meralco bill will shoot up! For inquiries, you may call our Hotline number at ( or via text at 1. You can also use the form below to inquire.